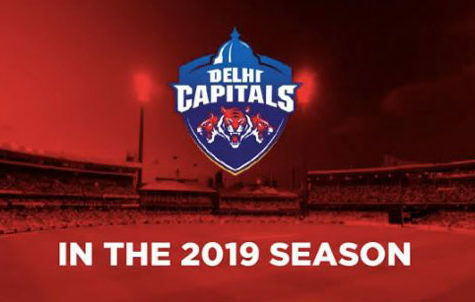 Coached by Gary Kirsten, the RCB is one of the most formidable sides in the IPL 2019. The star power that the team brings with them is enough to attract the fans towards the stadium. Some great names are there in the squad like Virat Kohli, AB De Villiers, Y Chahal, Parthiv Patel, and Nathan Coulter-Nile. 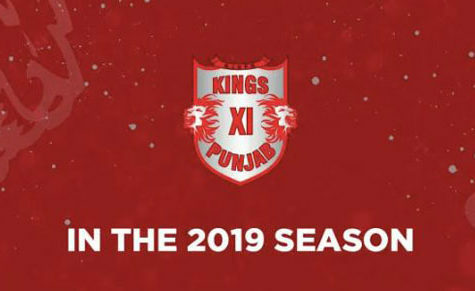 The strengthened there squad this year by including some quality players like South African Wicket Keeper H Klaasen and West Indian smasher Shimron Hetmyer. Some youngsters were also included this year, who could bring equal value to the team like Himmat Singh, Shivam Dube, Milind Kumar, etc. Umesh Yadav will be leading the pace attack this year for the team. 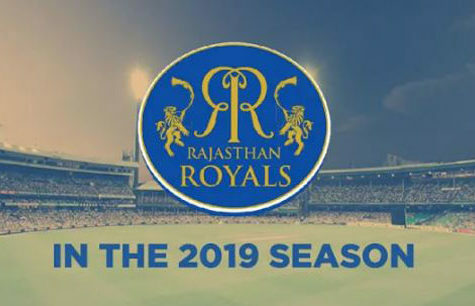 Don’t miss the chance to watch this year’s IPL and support RCB. With the inclusion of the new players, the team had become a lot balanced. Seeing that, supporters will surely come in huge numbers this year. 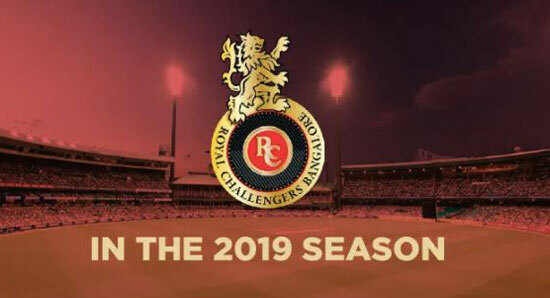 If you still haven’t booked the tickets for your favorite RCB match, you can do that now online. You can book the tickets by visiting BookmyShow & Insider. There are also some selected outlets like Zeven, Devi International, and Sony Center in the selected parts of the state where you could buy the tickets. 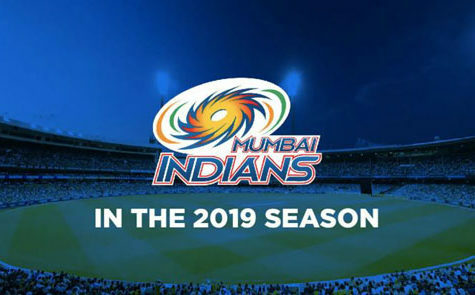 If you are not able to get the tickets from those outlets or websites, you don’t have to worry as you can get them from the ticket windows of the stadium. You have to visit there with your Aadhaar card and give your fingerprint impression to complete the buy. The prices for the tickets will be between INR 1750 to INR 35000. The team which is yet to win their first title will battle it out this year for the trophy and they need their fans behind them.